According to numbers from NOAA’s National Centers for Environmental Information (NCEI), more than 5 million acres burned in wildfires in the United States. And that’s just slightly higher than half of the annual record set in 2010, when more than 10 millions acres fell victim to wildfires. The fact is, wildfires are unpredictable. They’re costly. They’re dangerous. And many climate scientists predict that they will happen with increasing frequency and ferocity in the coming years as climate change increases spring and summer temperatures, and decreases rain fall in come parts of the country. In fact, some organizations claim that wildfire season has grown by two months or more due to changes in global climate. With wildfire season here in many parts of the country, insurers are working hard to understand where fires could occur and what threats they pose to policy holders across the region. And they have a new tool to assist them. Location intelligence technology is paving the way for more accurate assessments of threats as well as providing insurers with insights on areas of destruction and damage. It allows them to visualize spatial data and understand relationships between specific locations so, for example, they can see how many houses have been destroyed and actively locate other structures around the perimeter of a wildfire that might be at risk. 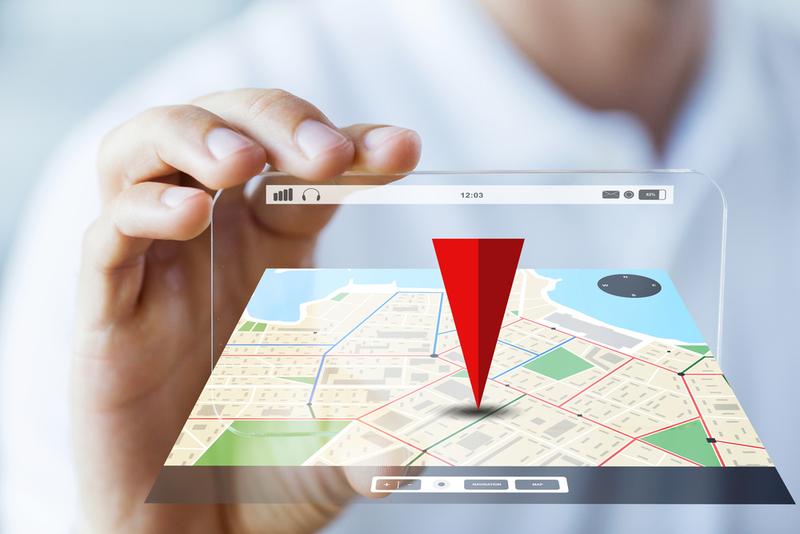 A process known as geocoding helps insurers gain accurate location and address information fueled by a wide range of up-to-date, reliable data from data providers. This results in more matches, fewer false positives, and better data quality, as well as faster and more accurate assessments of their clients’ exposure. In addition to using location intelligence and geocoding during a wildfire, insurers can also use this technology proactively to determine risk areas for wildfires. Knowing the flammability of a region can help insurers conduct risk assessments and ensure that policy holders have the right amount of coverage based on their level of risk. In addition to utilizing this technology themselves, insurance companies may want to push their customers to take advantage of it as well – especially utility companies. Sometimes utility companies are responsible for wildfires starting, and geocoding solutions could help them avoid this issue moving forward. For example, using location intelligence and geocoding, they can look at wildfire risk data and see where it may create collateral damage to power lines. They can also use this intelligence to look at mitigation strategies that will enable them to avoid being exposed to costly lawsuits. Analyzing geographic data leads to improved business decisions. By providing a better understanding of the level of exposure at individual points on the map, insurers and utility companies can better estimate potential threats and losses and insurers can be sure they are providing the correct amount of coverage at the right price.